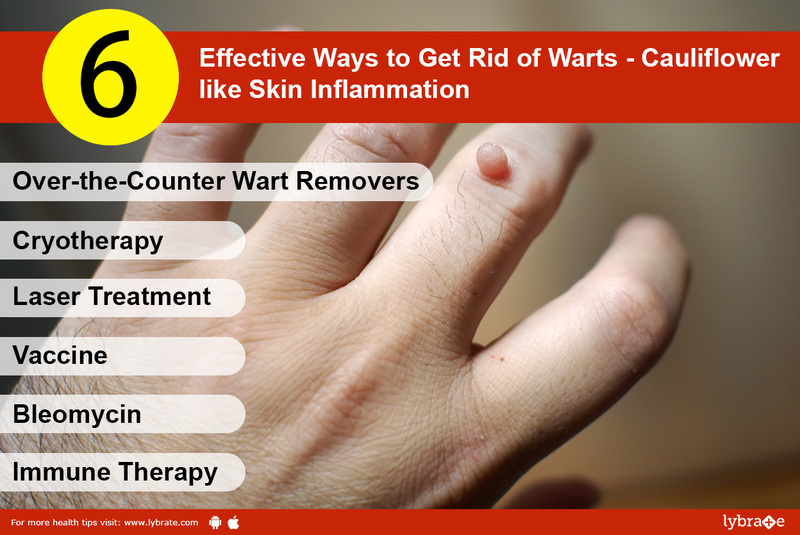 Read on to find the most effective ways to get rid of warts. In this type of treatment each wart is injected with a shot of bleomycin, a medicine that fights cancer. 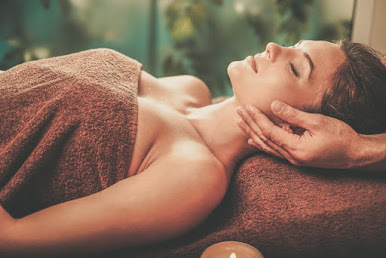 However, this treatment is not preferred generally as it may be painful and comes with side effects like nail loss if the wart is present on the finger. thank you for sharing the information here. Definitely it will be useful for many peoples. Very nice blog.. which creates more awareness for more people..
good article thanks for sharing.. Superb experience. It couldn't have been better. The professionalism, the quality, the guidance, the willingness to support the list is endless. Great Article, The course provides very good guidance and quality feedback and promotes independent learning. its really very useful whatever i found from your article. keep sharing. thanks for wonderful post , Useful and interesting. Learned many new things. This post very clear and easy to understand.very useful.Thank you so much for sharing.. Thanks for your informative article on software. Your post helped me to understand the future and career prospects in software and programming. Excellent post, İ really enjoyed and learned a lot. good article. It is very useful for me to learn and understand easily. Thanks for sharing your valuable information and time.